Style #4: Look at those curves! (whistles like a wolf in a nightclub) No, no... not THOSE curves... curved tiles! 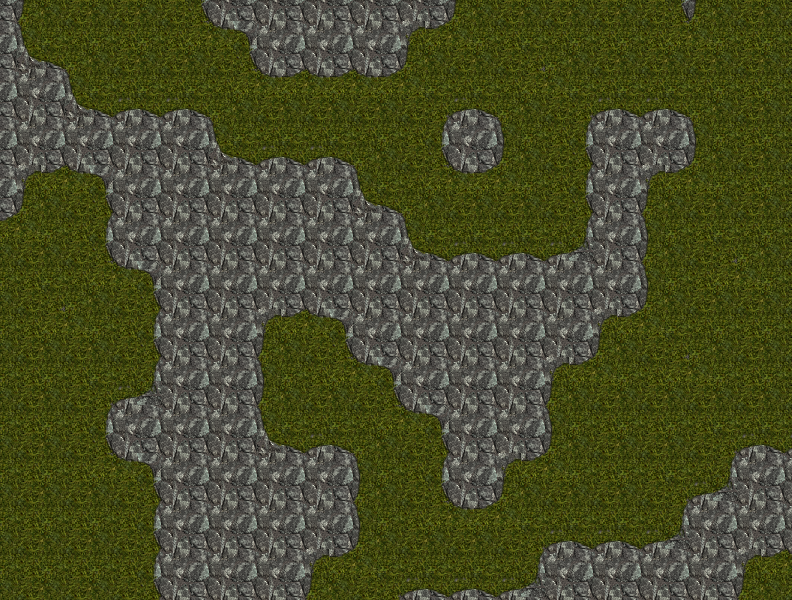 Perfect for different rocky paths or for a more cartoony feel to your tilesets. This PSD file has ONE additional layer, called Optional: Outline. If you want it, keep it, if not, make it invisible. 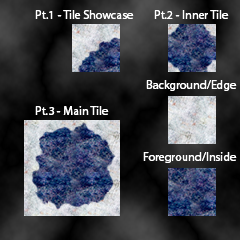 Remember also, that for transparent tiles at any time, you can make the background invisible, and change the opacity on either the background or foreground layer. 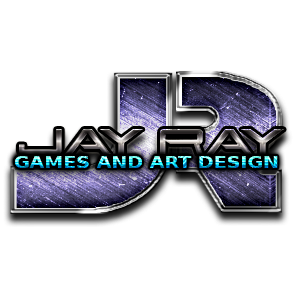 Now, unfortunately, I can't guarantee I can make anymore until this upcoming weekend, as my daily 10-7 is a real grind. However. 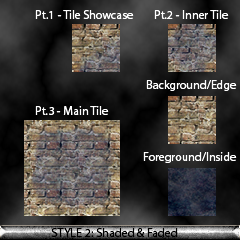 I will be unleashing at least five more styles before going to door and wall templates and seeing where I can go from there! 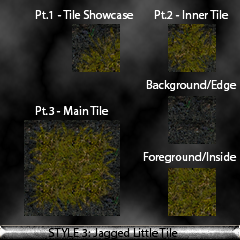 I'd LIKE to create house templates and room templates, items which would be a bigger image overall but would still only require those initial 2, 3, or four tiles to get things started.